Non-Smoker vehicle, Originally bought here, Retired Service Loaner! HSE trim. 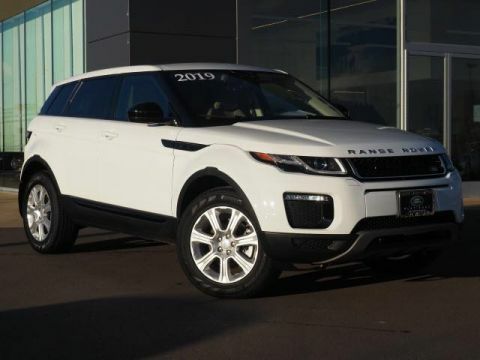 PRICE DROP FROM $52,976, FUEL EFFICIENT 29 MPG Hwy/22 MPG City! 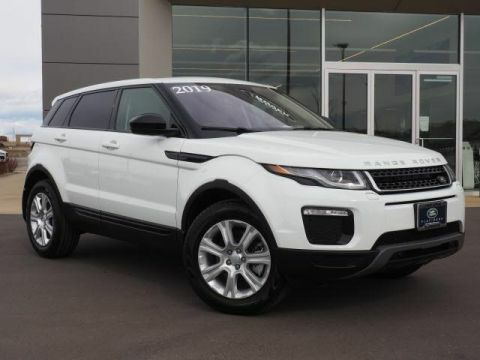 Land Rover Certified, CARFAX 1-Owner, ONLY 5,718 Miles! 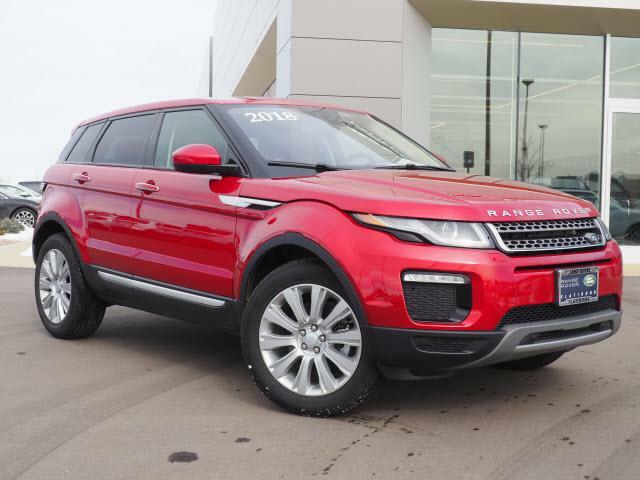 Moonroof, Heated Leather Seats, Nav System, Aluminum Wheels, Panoramic Roof, Power Liftgate, 4x4, Turbo Charged Engine, COLD CLIMATE CONVENIENCE PACKAGE , WHEELS: 19 10-SPOKE W/SPARKLE FINISH. SIRIUSXM SATELLITE RADIO & HD RADIO AND MORE! Navigation, Sunroof, Panoramic Roof, 4x4, Power Liftgate, Heated Driver Seat, Back-Up Camera, Turbocharged, Premium Sound System, iPod/MP3 Input, Onboard Communications System, Remote Engine Start, Dual Zone A/C, Blind Spot Monitor, Hands-Free Liftgate Rear Spoiler, MP3 Player, Privacy Glass, Keyless Entry, Remote Trunk Release. SIRIUSXM SATELLITE RADIO & HD RADIO, FIRENZE RED METALLIC, COLD CLIMATE CONVENIENCE PACKAGE: Heated Steering Wheel, Heated Windshield & Washer Jets, EBONY/EBONY, OXFORD LEATHER W/PERFORATED MID-SECTION SEAT TRIM, WHEELS: 19 10-SPOKE W/SPARKLE FINISH: Style 103 (STD). .
Non-Smoker vehicle, Originally bought here, Retired Service Loaner! HSE trim. 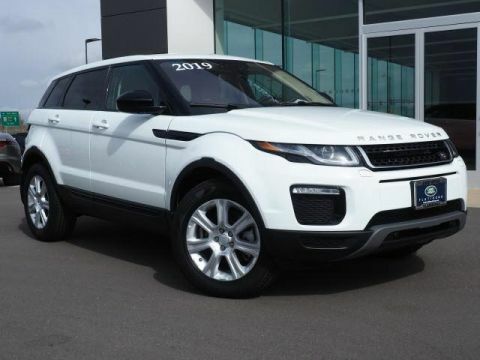 PRICE DROP FROM $52,976, FUEL EFFICIENT 29 MPG Hwy/22 MPG City! 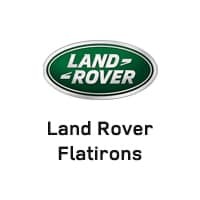 Land Rover Certified, CARFAX 1-Owner, ONLY 5,718 Miles! Moonroof, Heated Leather Seats, Nav System, Aluminum Wheels, Panoramic Roof, Power Liftgate, 4×4, Turbo Charged Engine, COLD CLIMATE CONVENIENCE PACKAGE , WHEELS: 19 10-SPOKE W/SPARKLE FINISH. SIRIUSXM SATELLITE RADIO & HD RADIO AND MORE! Navigation, Sunroof, Panoramic Roof, 4×4, Power Liftgate, Heated Driver Seat, Back-Up Camera, Turbocharged, Premium Sound System, iPod/MP3 Input, Onboard Communications System, Remote Engine Start, Dual Zone A/C, Blind Spot Monitor, Hands-Free Liftgate Rear Spoiler, MP3 Player, Privacy Glass, Keyless Entry, Remote Trunk Release.